Late last week, the new film Beautiful Boy, starring Steve Carrell and Timothée Chalamet, was released and with it came the inevitable soundtrack. 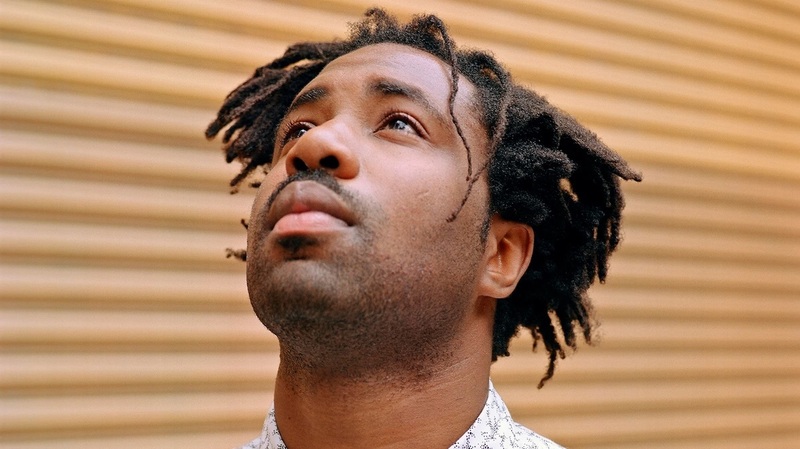 The track features mostly older artists like David Bowie, John Lennon and Nirvana, but the highlight is a brand new original track from Sampha entitled "Treasure". I'll take you home/I'll make you whole/You made me wish/That this wasn't real, Sampha sings to devastating effect. The film, which tells the story of a father desperately trying to save his son from the clutches of crystal meth addiction, is naturally heart-wrenching stuff and Sampha's already receiving praise for reflecting that. "I wrote 'Treasure' after seeing the film for the first time," Sampha explains. "Nic and David's story, and the dynamic between them, really resonated with me on an emotional level and 'Treasure' is my response, filtered through the lens of my own experiences. I feel honoured to be asked to contribute something to a film as authentic and important as this." While we'd like to hear more from Sampha—whose last full-length project was last year's Process—we'll content ourselves with this for now.